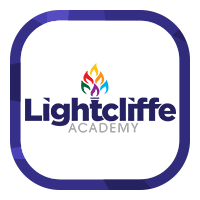 At Lightcliffe we seek to identify and support Able, Gifted and Talented students as much as possible. To achieve this, the school identifies Able, Gifted and Talented pupils at an early stage in Yr 7 through CATs test results and teacher assessments. 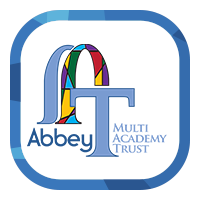 Staff are then made aware of AG&T pupils so that extension activities can take place in the classroom in order to meet their individual needs.